A rare style of still wine from the Champagne region. 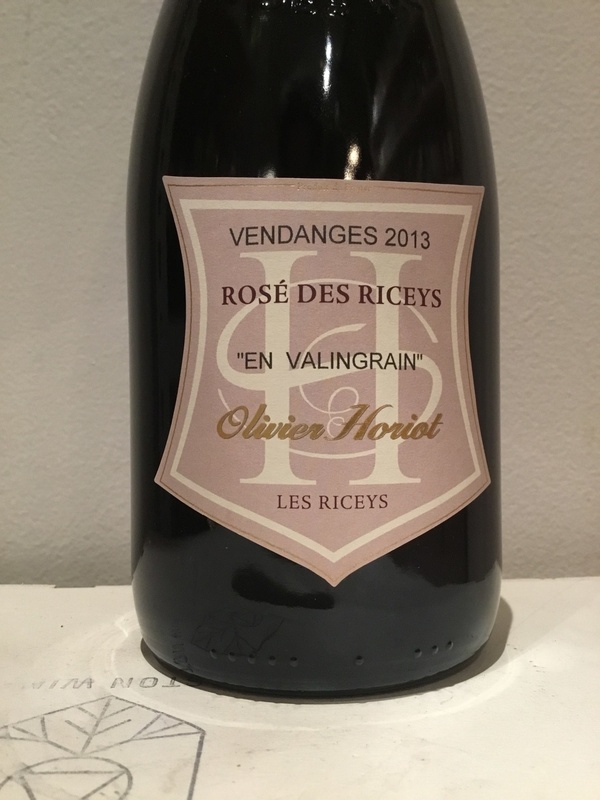 Made with a short carbonic maceration of Pinot Noir that results in a deep hued rose. 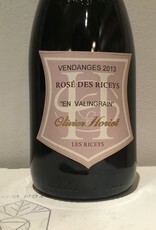 Often rose wines are produced of the grapes seen as less desirable for red wine production, but Horiot purposefully used his finest fruit to make this wine. Organic farming, no additives, very low sulfur doses. This is the swankiest rose we got, and boy howdy is it outstanding.